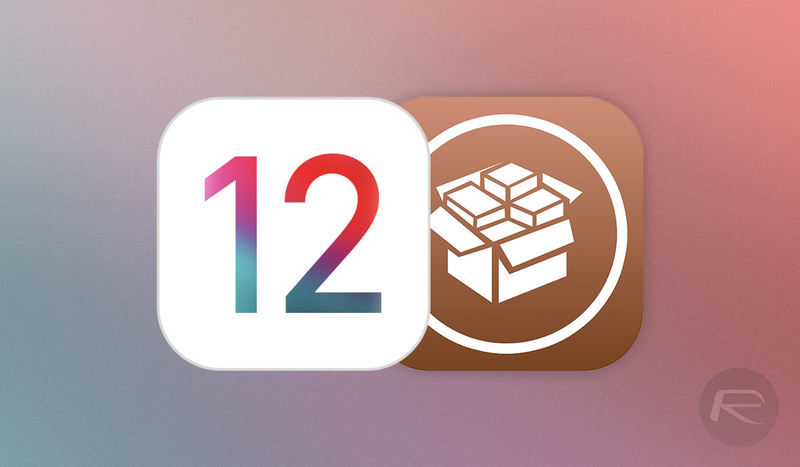 Here are iOS 12 / iOS 12.1.2 / iOS 12.1.1 jailbreak tweaks compatibility list with RootlessJB for compatible iPhone, iPad or iPod touch devices. The world of the jailbreaker can be a dangerous one, not only because jailbreaking itself can cause a problem here or there with device stability and security, but because when it comes to installing jailbreak tweaks it can be difficult to know which work, and which don’t. That’s particularly the case when a new jailbreak comes into the world, and with the new rootlessJB for iOS 12 now available, it’s a situation people are currently finding themselves in. 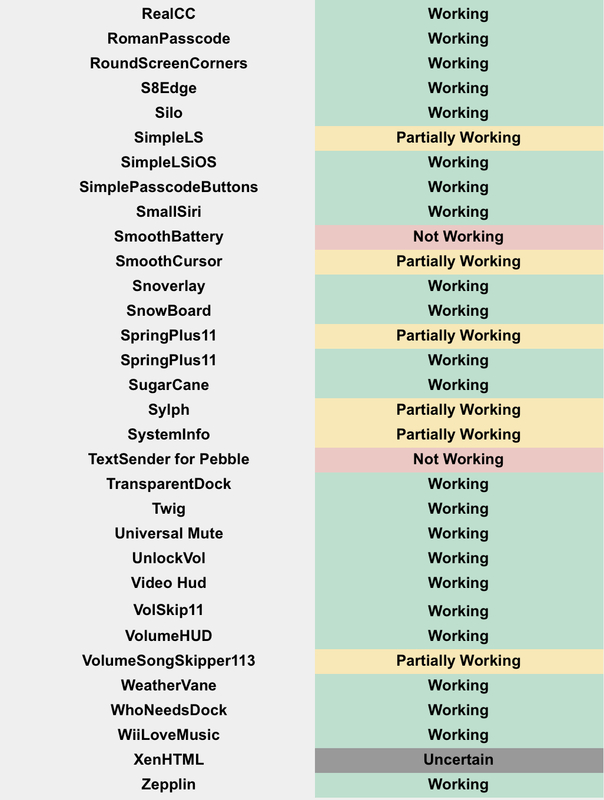 Thankfully jailbreak tweak developers tend to be fairly responsive when it comes to getting their tweaks ready for a new jailbreak, but this can often take some time and in the interim, users need to know what they should be installing, and what they shouldn’t. That’s not the kind of thing any one person can really track, but right now there’s a live Google Sheet that is being used, and crowdsourced, to allow people the best possible chance of knowing what to install, and what not to. 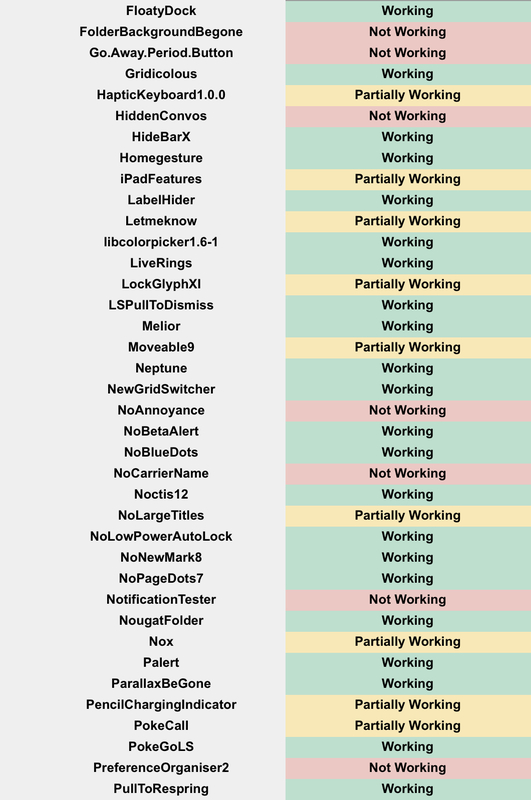 The Google Sheet is relatively small right now, but it’s definitely worth checking if you’re a jailbreaker looking to know whether their favorite tweak will work on the new jailbreak, or not. If you know the answer yourself, why not submit it for review so that it can be added to the sheet, too? That way more people will have all of the information they need should they decide to take the RootlessJB route, too. For now, be sure to check this list before jailbreaking, and if you’ve already done it, it might still be worth checking your particular favorite tweak is a-OK before installing it. As we all know, an incompatible tweak can cause chaos when it’s not fully supportive of a new jailbreak. 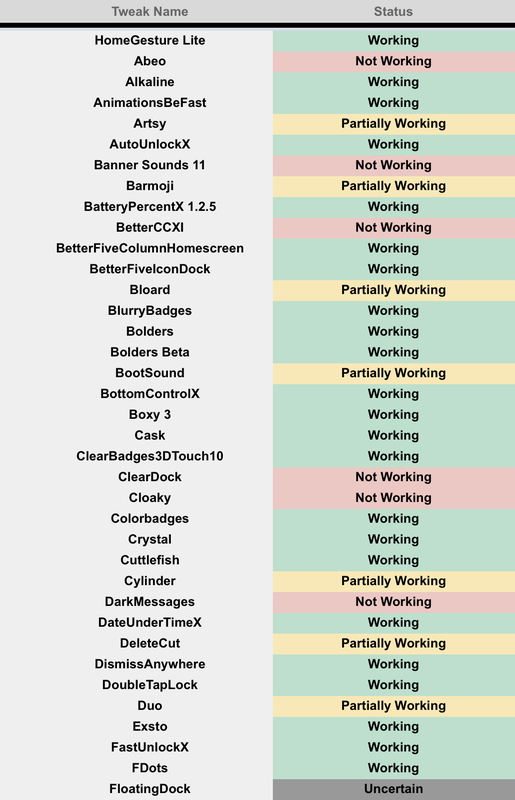 Is Activator completely dead? Not much point in jailbreaking if it is. 1. will it be possible to install appcake or use something else to install cracked ipa’s? 2. Can anyone confirm that 12.1.1 beta 3 is still being signed? Is any of the tweaks a hot spot app tweak? does anyone know of any hot spot apps available through this new jailbreak? homegesture?? when i can download it?? i think yes.. i try to install it too..